Another day, another revelation about Facebook’s inadequate data handling mechanism. Information related to friends were provided in the form of a metric internally known as “friend link.” This metric calculated the ‘closeness’ of users with friends and other people in the network. The companies with which the data was shared, used it for the purpose of advertising and other purposes. This entire episode of special access to data points at the wrong information disclosed by Facebook earlier. Facebook disclosed that the data has been shared with some companies. But in reality, it has been found that the number of such companies is more than the number disclosed. 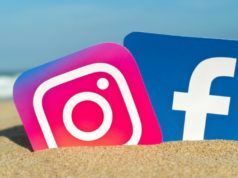 Moreover, this sharing of data with certain companies is in addition to the Facebook’s data sharing partnerships with as many as 60 device makers. 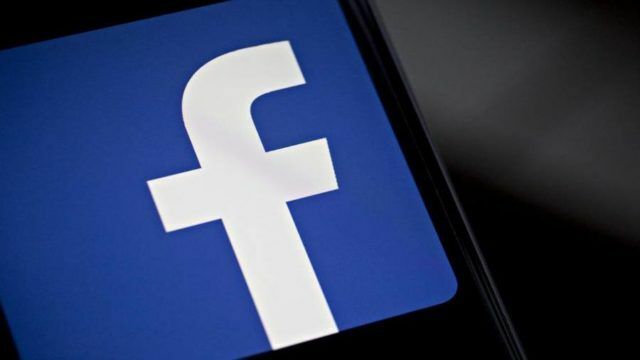 According to officials by Facebook, they provided access to data containing information about users’ friends to a “small number” of companies with the motive of improving user experience and testing new features after it was declared illegal to share data with developers in 2015. As per the people who know in great detail about the matter, the information that some companies have been granted access to data was hidden from developers who are associated with Facebook. 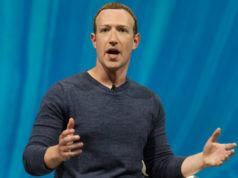 Facebook’s vice president, Ime Archibong said that they have always adopted “consistent and principled approach to how we work with developers over the course of the past 11 years.” He also added that Facebook has, at times, partnered “more closely” with some developers to test new features and introduce new products in the market. It seems that Facebook’s blunders regarding data handling are coming to surface gradually. 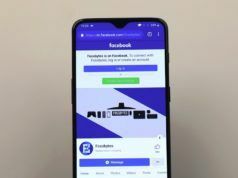 This has further aggravated the situation looming over the social media platform where it is facing criticism from lawmakers and users alike. How many such news of mishandling of data by Facebook before #deletefacebook starts trending again? Express your views on the topic.